The Brazilian youngster has revealed that he’s not the only one who gets nervous around the France national team and Real Madrid legend. Zinedine Zidane is one of football’s greatest legends. 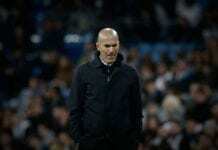 The former French national team and Real Madrid footballer is now back to coaching at Los Blancos in the Spanish La Liga. And his fame is known by everyone, which is why some of Los Merengues’ players still get around such a famous person. 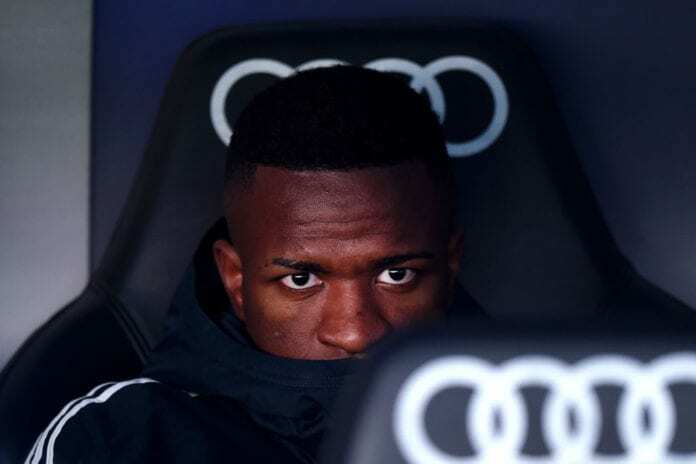 “When a guy like that – who played at such a high level – is on the bench and says anything, you pay attention, don’t you?” Vinicius Junior was quoted by Goal. “I’m relaxed because I know my opportunity is going to appear,” he added. 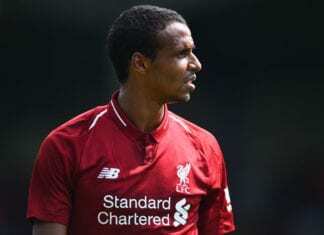 The Brazilian youngster says he wants to get to full health soon after getting injured in the second leg of the UEFA Champions League Round of 16 against Dutch Eredivisie Ajax. “I would be happy if that happens, and if it doesn’t I will support the Selecao like always,” the youngster concluded. Including today’s match against Leganes, Real Madrid still has seven matches left in the 2018-2019 season. Meanwhile, Brazil will host the 2019 Copa America and Vinicius Jr. hopes he can be fit to get called to the national squad.